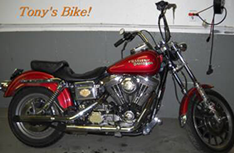 EVL CYCLES is owned and operated by Tony Tal, a Factory Trained Harley-Davidson Master Service Technician and US Army Veteran. For more information on my services, please give us a call today at 6037440500. If you live in the Laconia, NH area and need any repairs or service done to your motorcycle there is only one place to call, Evl Cycles, LLC. 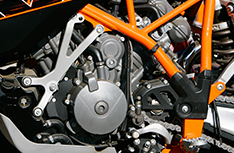 Evl Cycles, LLC provides the best service and maintenance to any motorcycle that needs it. 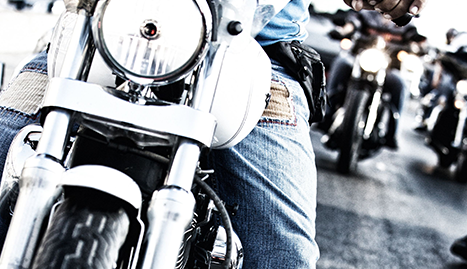 Whether it is parts, tires or accessories, we have everything you need to keep your motorcycle running smoothly and safely for many years to come. 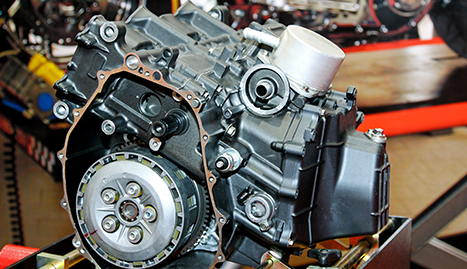 Our team of factory trained technicians and Harley Davidson specialists at Evl Cycles, LLC is prepared to handle any job that comes our way at an affordable price so you can keep riding all season long without worry. With available road service there is never a bad moment to call if the situation presents itself. At Evl Cycles it’s not the destination that matters, it’s the journey! No matter what your journey entails, the professionals are there to help you continue along so you can enjoy your time with little hassle and extra peace of mind. If you need anything done to your motorcycle or need any accessories do not delay any further. 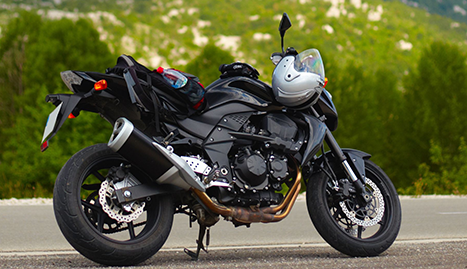 Call the experts at Evl Cycles, LLC today and get your bike back to its best and ready for the open road.